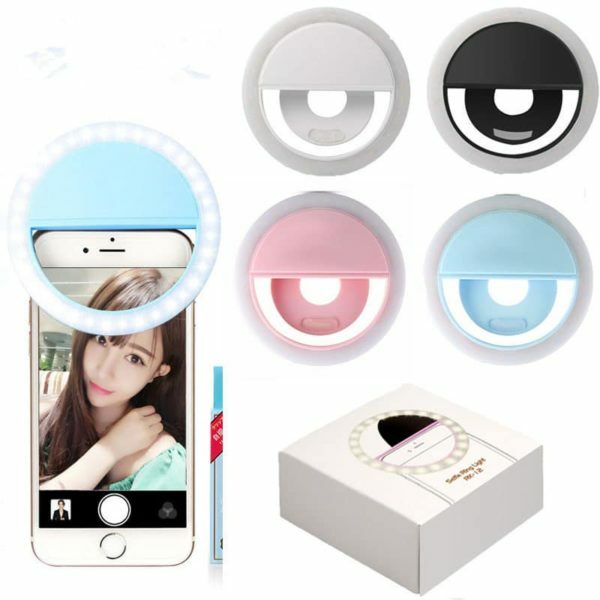 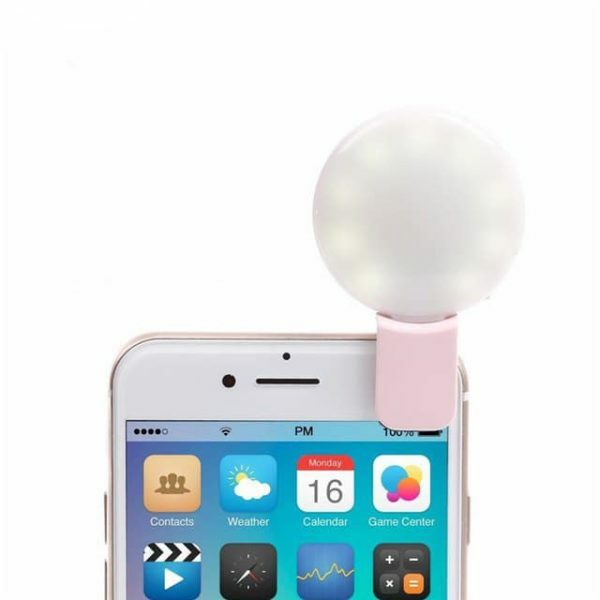 View cart “Portable Mini 16 LED Selfie Flash Light – White color” has been added to your cart. 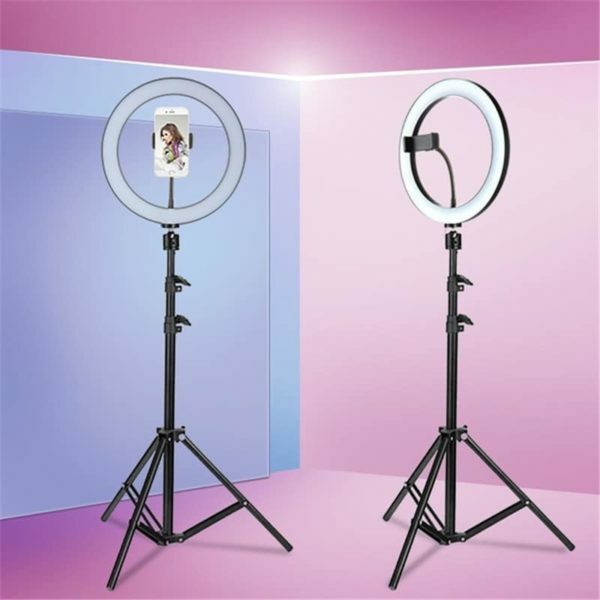 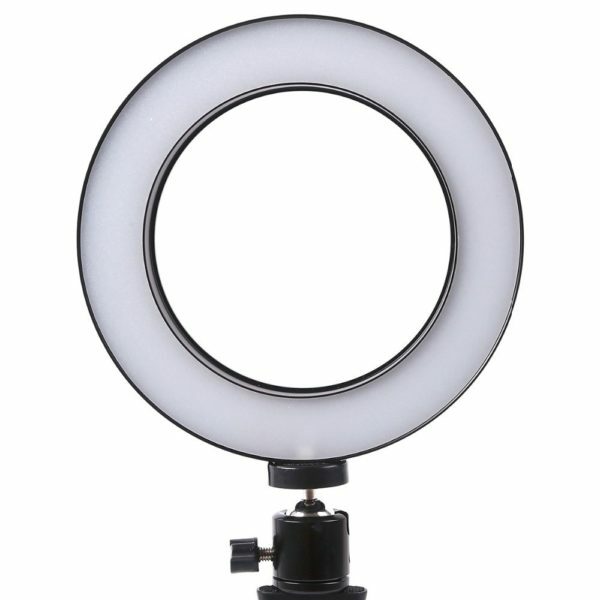 Dimmable 6inch LED Ring Light with a wide dimming range from 1%-100%. 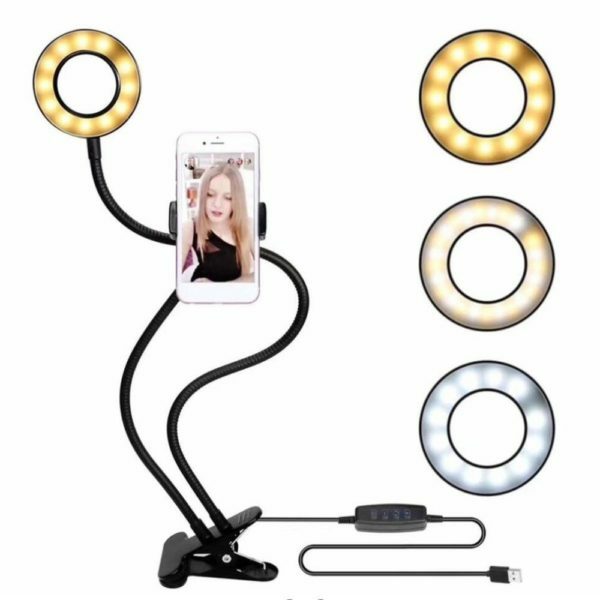 Special LED design, lightweight and portable. 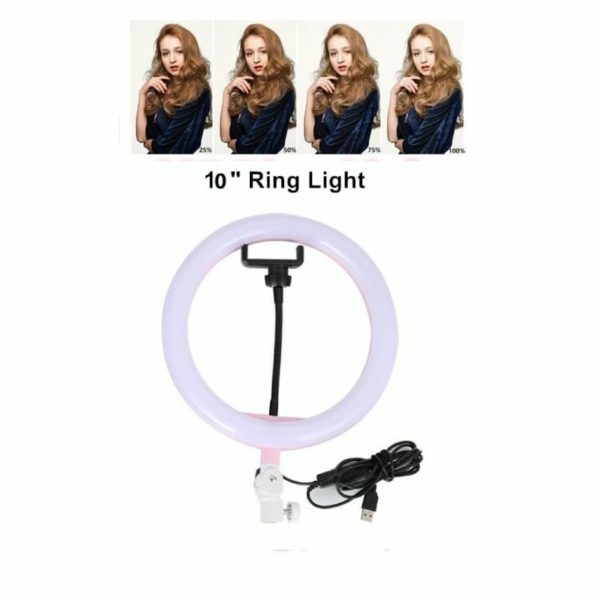 Constant current drive, low power loss. 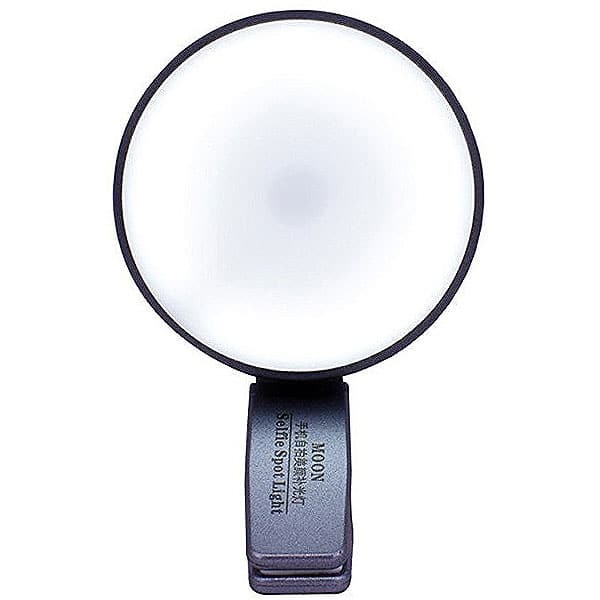 Long service life of more than 50000hrs. 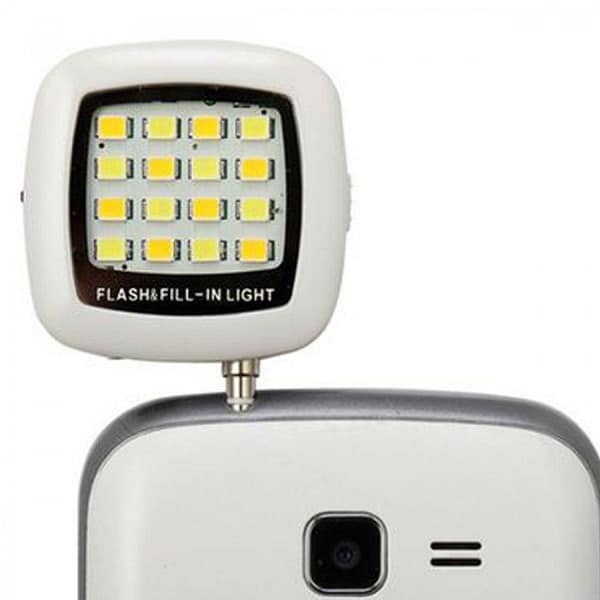 No red eye: easily have natural flash,let you take better photos it is a multi feature very small and handy speedlite.